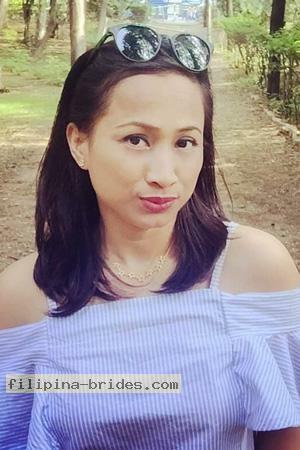 Filipina Brides, the first online philippine tour and introduction service, combines over twenty years of experience with thousands of beautiful, single philippine women, single Cebu women, and single Davao women. Filipina Brides is the largest, most respected introduction and tour service in the industry! Filipina Brides conducts more tours, to more cities than any other tour service, with hundreds of group and individual tours. Filipina Brides presents thousands beautiful, single philippine women from all walks of life. 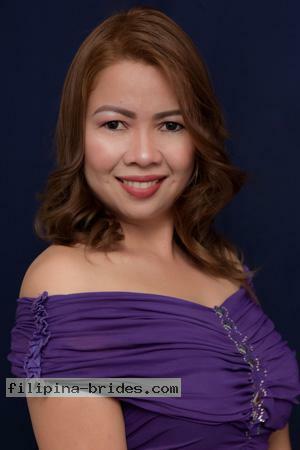 Browse our online catalog of single Cebu women and single Davao women. 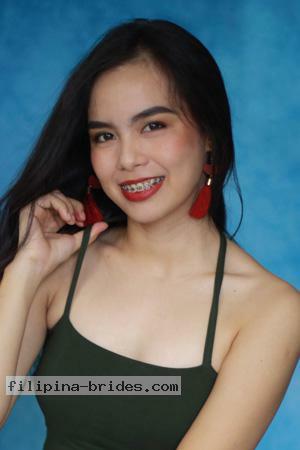 There are thousands of photographs to view of single philippine women who have at least one thing in common: they want husbands. Cebu City is known as the Queen City of the South. It is an historically rich area with beautiful single Cebu women. Cebu City is located on the Island of Cebu and is home to over one million residents. Cebu city is also one of the most developed areas in the Philippines, acting as the main center of commerce, trade, education and industry. And did we mention, all those beautiful single philippine women living in Cebu City? Davao City is a place of perfect balance, with thousands of single Davao women to meet. Davao is fast-paced yet relaxed enough that luxuries of cosmopolitan living complement the breathtaking beauty of the great outdoors. And, of course, all those single philippine women living in Davao City make it extra special. Filipina Brides offers exciting, life-changing opportunities with our philippine tours to Cebu and Davao cities. Unlike other countries, english is the primary language in the philippines. 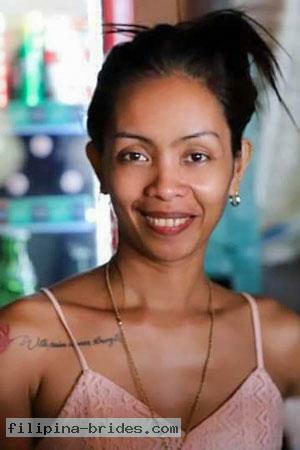 Virtually all single philippine women speak english. Philippine Tours are always orchestrated with two tour administrators from the US. You will stay at a 4-star hotel, attend wonderful socials where the ration of women-to-men is sometimes a hundred-to-one. 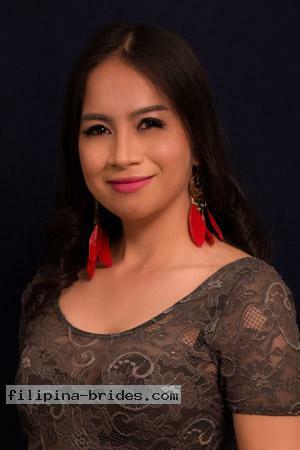 You can meet as many as two-thousand single philippine women during a tour, and benefit from the professional attention of experienced tour administrators. 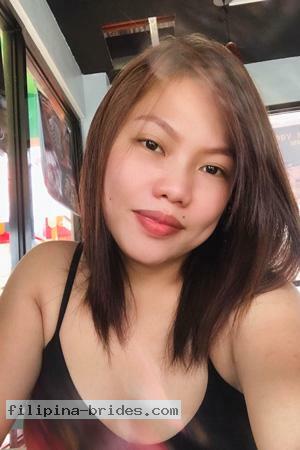 Safety and success are at the heart of every philippine tour, and your success can be translated directly into the happiness of finding a beautiful Cebu women or Davao woman in the Philippines. Don't settle for anything less! If you're looking for a lifetime companion, a best friend and faithful lover, you've come to the right place! Choose the Premier international introduction and tour company. Filipina Brides. We are dedicated to introducing philippine women to loving, stable men who desire dedicated wives. You have several options to get to know these wonderful philippine women: write to them, phone them, send flowers to them and MEET them! During a tour, you will meet 500 to 2000 ladies, have plenty of time to spend in their company, see some of the sights in the area, and possibly find the one special lady for you!